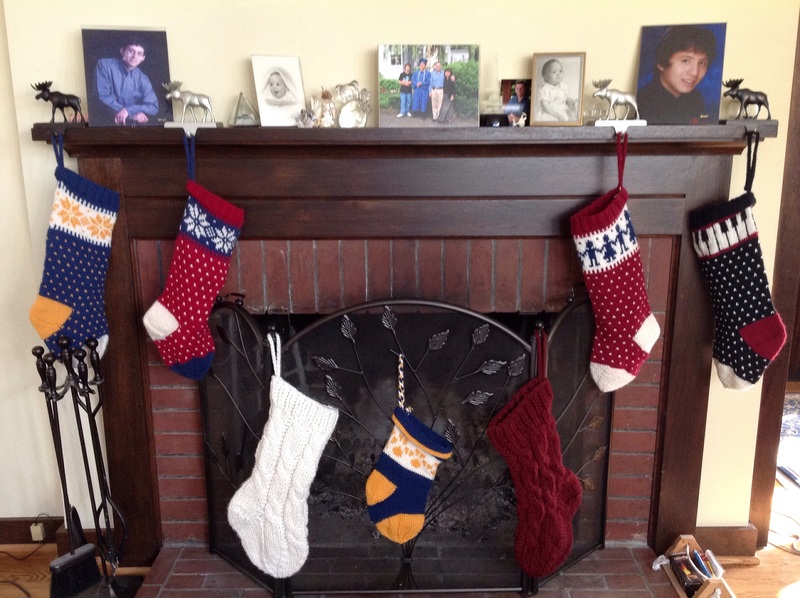 This entry was posted in foodies!, Knit and tagged christmas, Christmas stockings, waffle iron hash browns. Bookmark the permalink. My dad went to the yarn store and bought me roving. I’m pretty sure my mom usually picks out the yarny stuff for me, but she specifically informed me that Da took care of this purchase completely on his own, and he picked out some gorgeous stuff! Hooray! I’m hoping that you do spin, yes? Hope you and your family had a lovely holiday! 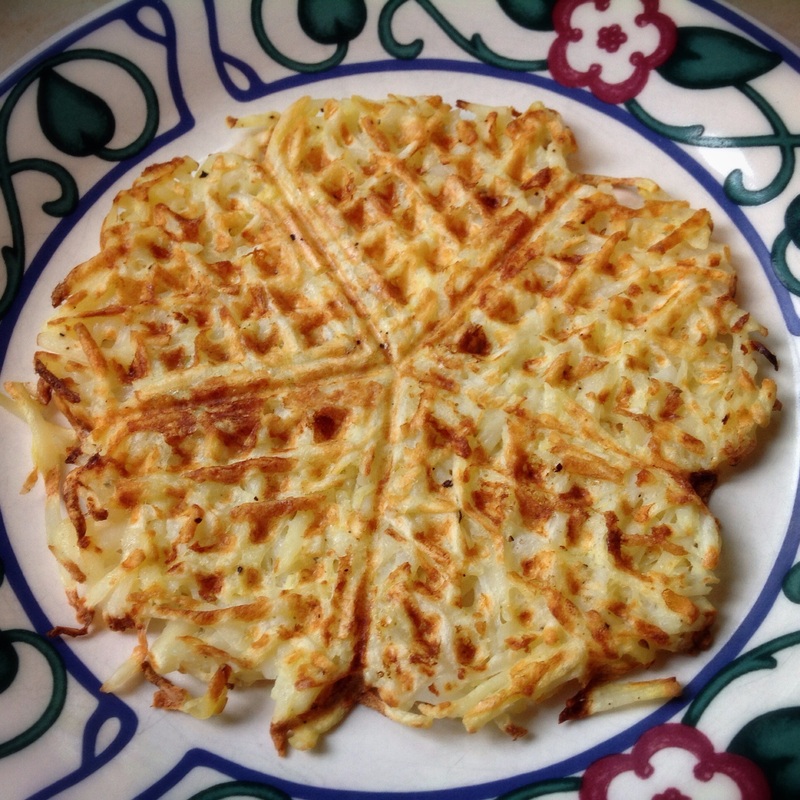 I’ll have to try making waffle iron hashbrowns! They were fun, and tasty, too! I didn’t read the recipes before; I’d probably just grate potatoes instead of using frozen hash browns next time. The more thawed the potatoes got, the crispier the hash browns came out.